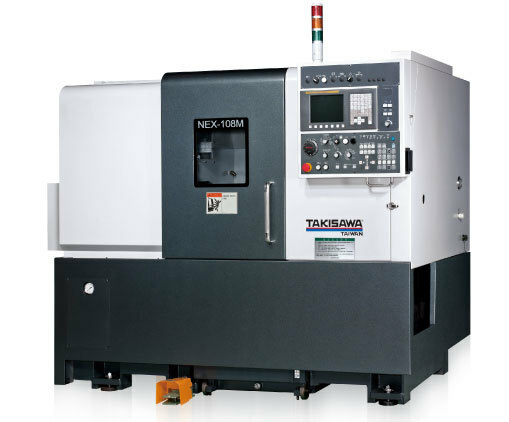 NEX-108 offers a maximum spindle speed of 4,000 RPM and fast indexing capabilities to increase up-time and productivity. 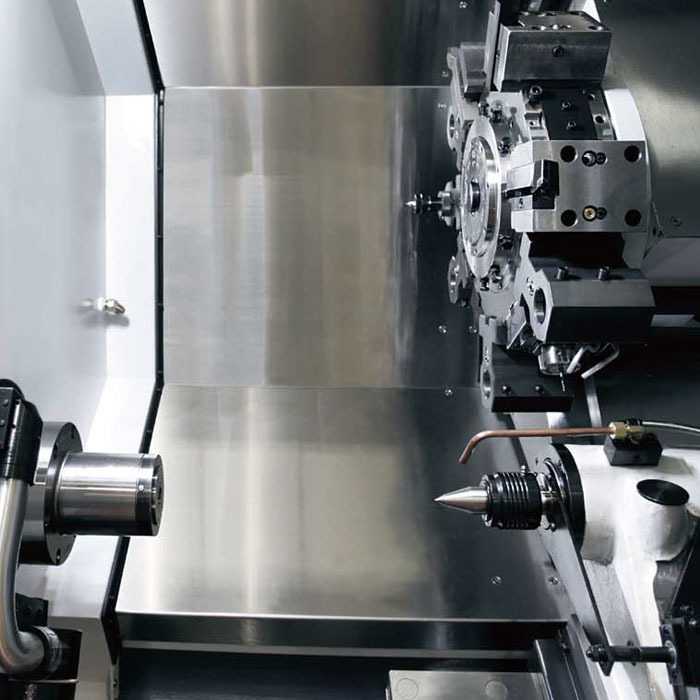 Spindle Drive Motor (30 min. / cont.) 15 HP (11 kW) for 30 min. / 10 HP (7.5 kW) cont. 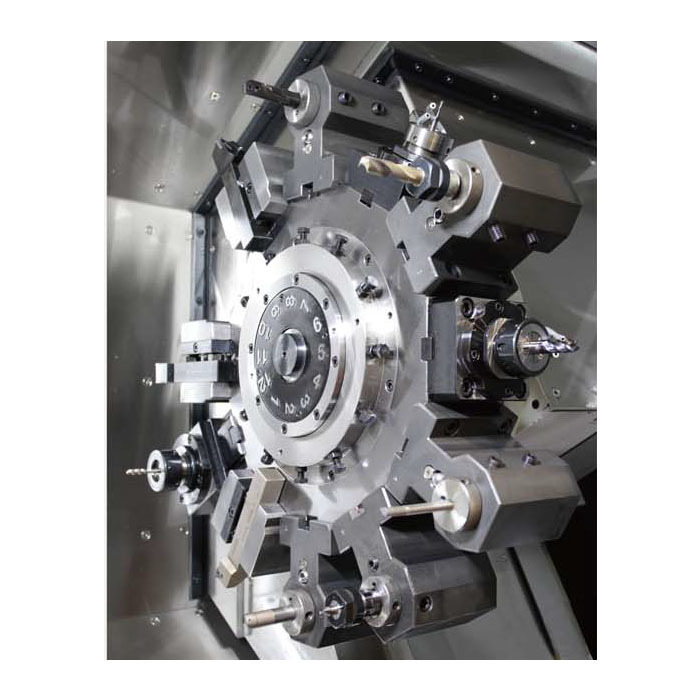 Built for high-speed production of small complex components, watch as the NEX-105 makes spinning tops with fast rapid traverse rates.